On the hunt for a new game to play? Or maybe you’re looking for something more productive? In our monthly Android apps & games roundup, we have a detailed list of the best new apps on the market, including Google’s big app announcements at I/O and games from several big name developers. If you liked the Pokémon Go concept but were never a fan of Nintendo’s poké balls, Jurassic World Alive may be the perfect alternative. An interactive map shows where dinosaurs are in the world, you need to track them down, collect them, and fuse them together back at the lab to create new terrors. Once collected, players can battle online against other dinosaurs in PvP arena battles. The more battles won, the more in-game currency and power for the drones that scout new dinosaurs. 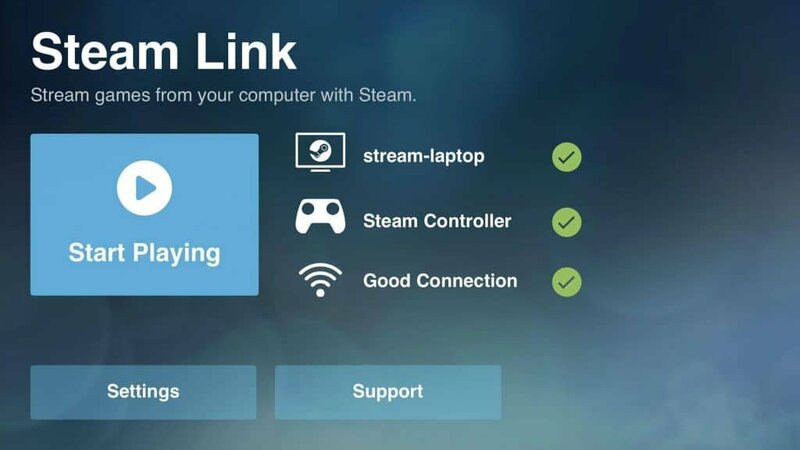 Steam Link has arrived on Android, an app that enables users to connect a gaming PC to an Android TV, tablet, and phone. Valve originally launched Steam Link as a media player for games, similar in size to the Apple TV, alongside the Steam Controller, a biometric controller that works with most Steam games. As the Steam Link is receiving a lot of data every second, an Ethernet connection is a necessity for smooth performance. Valve recommends Android phone and tablet users stick to the 5GHz band, but as a Steam Link owner, I doubt that will be enough to maintain a consistent framerate. 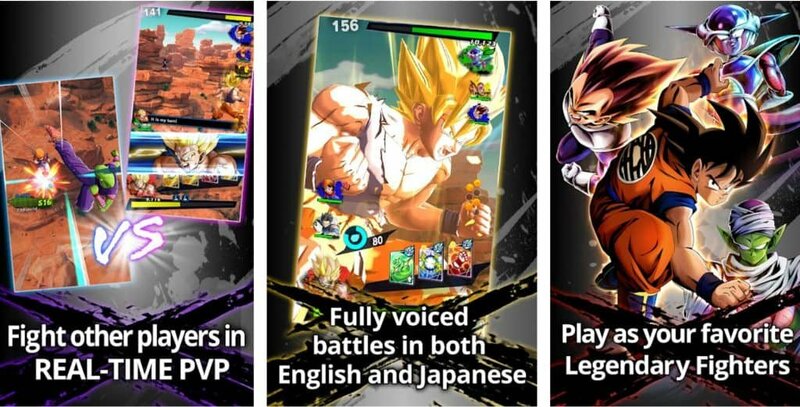 Dragon Ball Legends will be familiar to fans of the Japanese animated series, it has all of the main characters from the series, voiced in both English and Japanese. Players can fight online opponents in a real-time PvP battle. Each character has a unique set of ability cards, which can be combo’d together to devastating effect. A single-player story is also available, following the life of Akira Toriyama, who completes quests and fights against many of the main characters in the series. This is Bandai Namco’s second Dragon Ball Z release on Android, coming three years after the release of Dragon Ball Z – Dokkan Battle. Getting Over It is one of those “impossible” games that speedrunners will spend weeks attempting to perfect. It has the perfect balance of being annoyingly difficult while not so obnoxious it turns you off. Players are tasked with hiking up a seemingly endless mountain with a hammer, while also balancing inside a pot. To prevent falling and losing all progress, players must be inventive with the terrain. 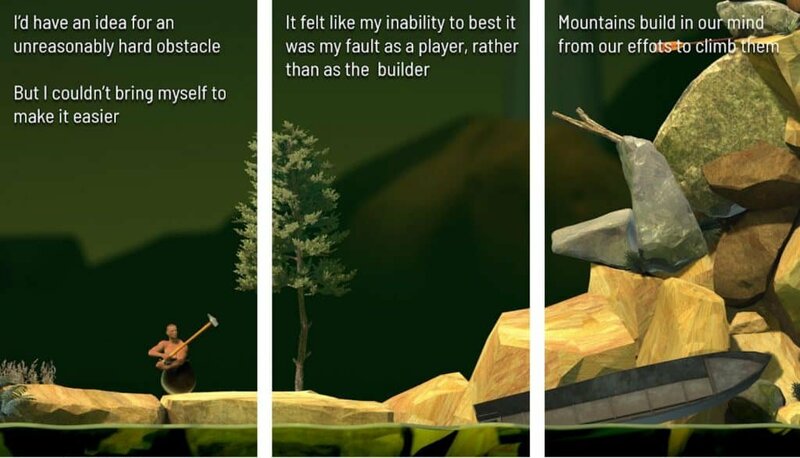 Developer Bennett Foddy narrates the whole experience in a soft, carefree manner. While most people will struggle to make it past the first few stages, a speedrunner managed to complete it in under 10 minutes, so it’s not impossible. 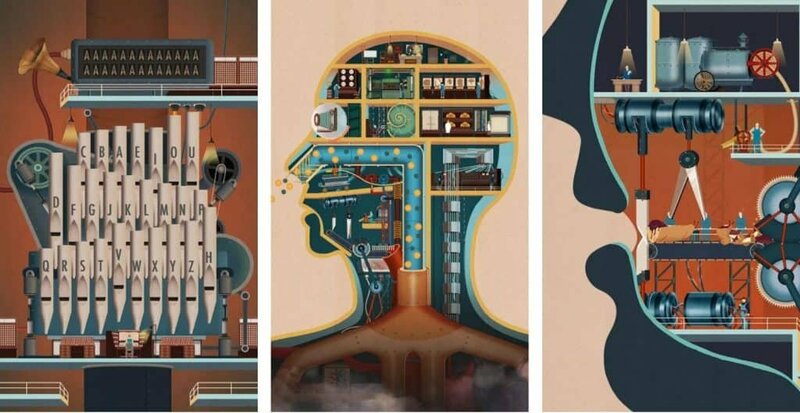 Homo Machina puts you in charge of the human body, inspired by the work of avant-garde scientist Fritz Kahn. Built like a 1920s factory, you must figure out the controls of each part of the body and pass challenging puzzles to make it through the day. 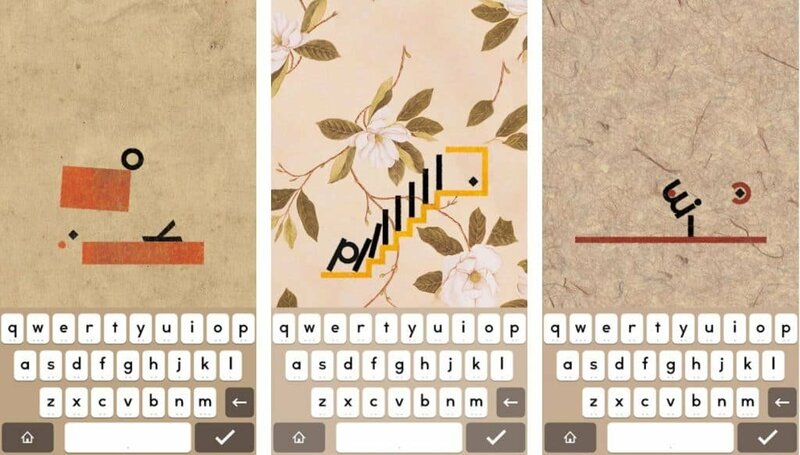 This is the second game published by ARTE Experience to be featured in our Android apps and games roundup. Vandals, launched last month, is another puzzle game from the developer, filled with artistic vibrancy. 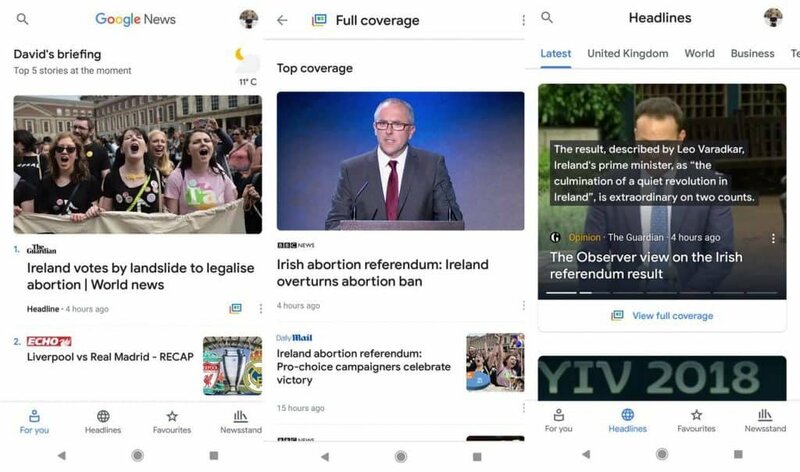 Google has combined Google Play Newsstand and News & Weather into the revamped Google News app. The overhaul was unveiled at I/O this month and is available on Android for free. At the center of the new experience is the “For You” section, which displays five hand-selected stories. These can include national headlines, local news, and stories the reader has shown an interest in. A headline section is available for those who want the most popular stories of the day. Another way to engage with news is through newscasts, which combine stories, videos, and other relevant media. For readers who want to learn more about a story, there is a Full Coverage section, which shows how several leading media sites reported the story, social media interaction, a timeline of events, and fact-checks. 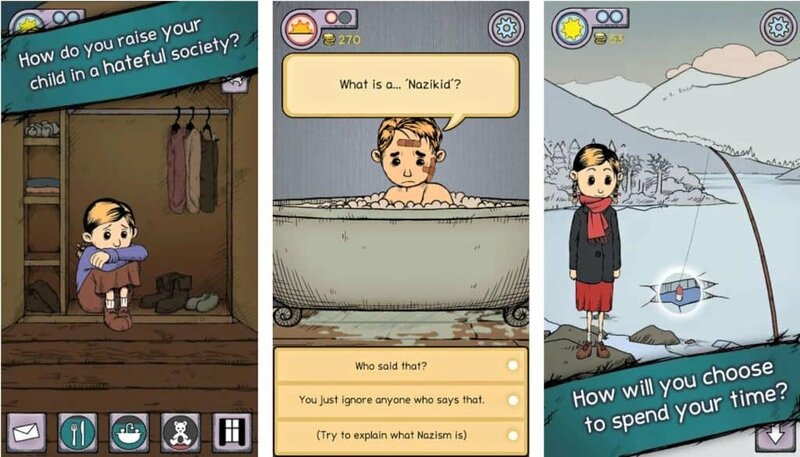 My Child Lebensborn is an adoption simulator, set in Norway just after World War II. The player is tasked with looking after an adopted child from Germany, working through tough emotional issues that many German children faced in the aftermath of WW2. Lebensborn refers to German children born during between 1935 and 1945, who were considered to be “racially pure and healthy” by the Nazi government. After the war, millions of children were displaced, with hundreds of thousands kidnapped during the war by the SS for the purpose of Germanization. Kongregate’s latest is a turn-based RPG with collectible character cards. The Sentinels, led by Mr. Sunshine, must take back Silver City from Omega, an interdimensional being that has brought chaos to the city. As you progress through the game, more hero cards are collected, allowing you to expand the arsenal of superheroes at your disposal. Over 100 cards are available to collect, and online PvP battles are available. Supertype is a unique puzzle game that is all about text, how each letter falls, weighs, and the space it takes up. To pass the level, the player needs to find the right letters to reach all of the dots, figuring out what letter is the best for a flat surface and which is best for sitting on a staircase. Developed by Philipp Stollenmayer, supertype has over 100 levels, with varying degrees of difficulty for those who enjoy a challenge. Family Link is another app to come out of Google I/O, which gives parents more control over the way their child (under 13) uses a device. Parents can approve app downloads, set time limits for specific apps, and turn a device off at bedtime. 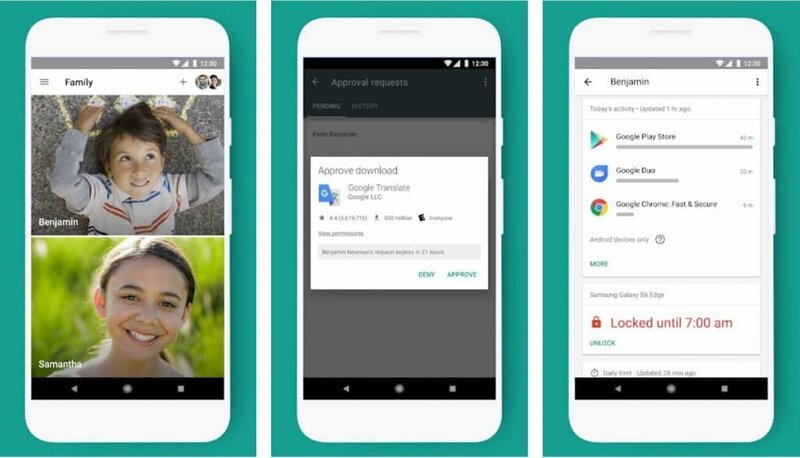 The family link requires both the adult and child to have a compatible Android device, and it is unable to monitor background activity, like listening to music or receiving messages. 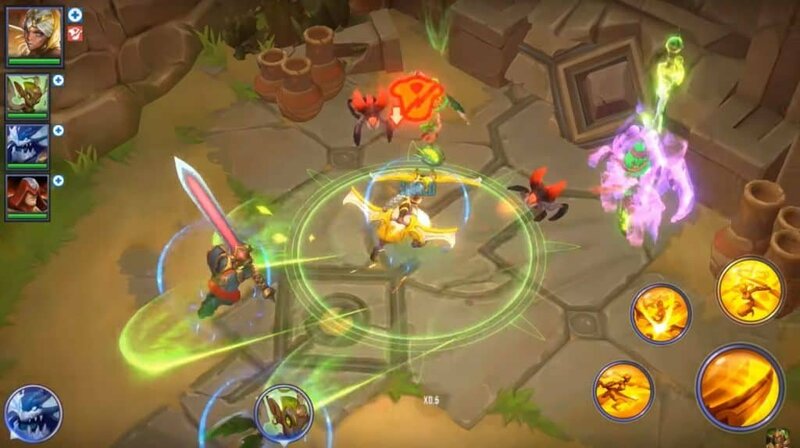 Gameloft’s latest mobile release, Dungeon Hunter Champions, is an action-RPG that has multiplayer integrated into all modes. Players can fight large bosses, complete a campaign mode, and fight in real-time 5v5 battles with friends and online players. Over 250 champions are available to play, all with unique abilities and playstyles, according to Gameloft. If you play as a champion enough, you unlock their ultimate form, enabling more damage and resistance. 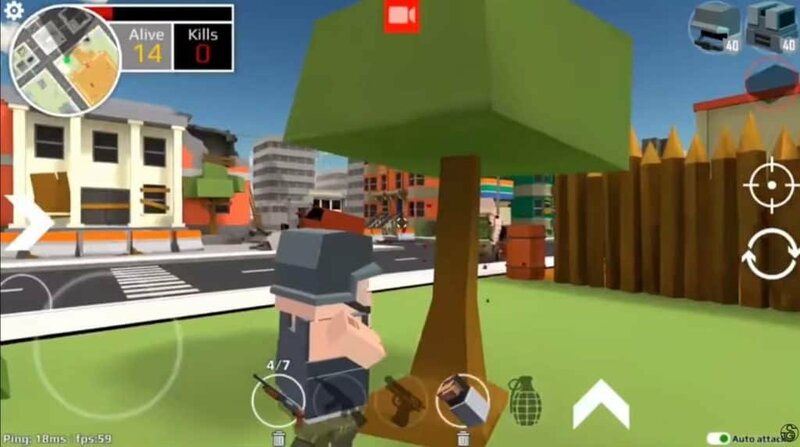 For those who like Fortnite and PUBG, URB is a pixelated version of it. You drop into the map via a plane and have to fight off all opponents to be the last man standing. Super Games Studio recently added more weapons and skins for players, improving customization and replayability. 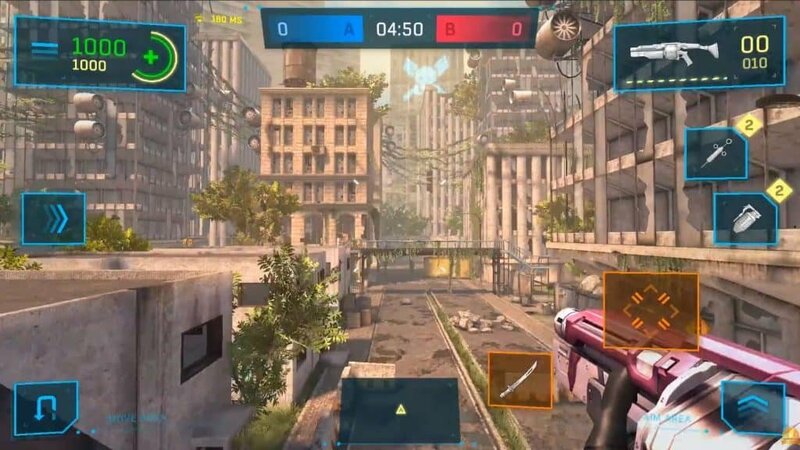 Deploy and Destroy is a classic action shooter, complete with a wide array of melee and ranged weaponry and several game modes. To spice things up, players can choose to play as Ash or Kelly from the Ash vs. Evil Dead television series or as Tris, Eric, and Max from Divergent. 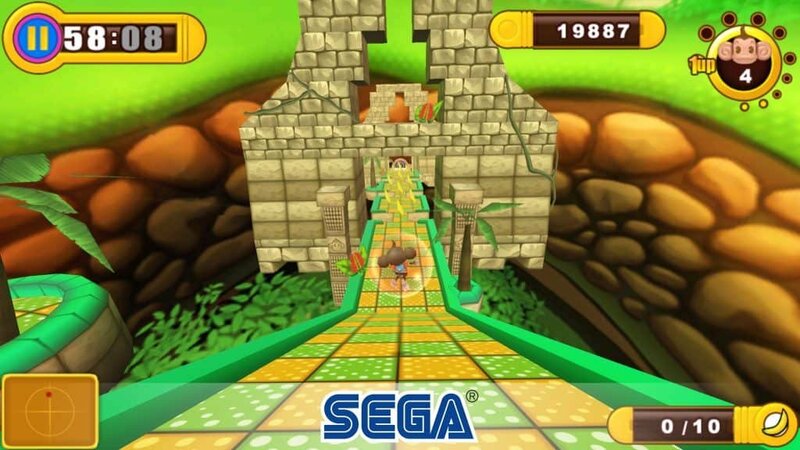 Sega’s popular arcade platformer Super Monkey Ball has arrived on Android. In this edition, you can choose between four monkeys – AiAi, MeeMee, Baby, and GonGon – to traverse the Far East. With six worlds and 125 themed stages, there is plenty of hours to be spent on the mobile version. Four mini-games are available to help break the monotony of collecting bananas. Animal Super Squad is a physics-based platformer in the vein of Happy Wheels. DoubleMoose Games has designed hundreds of unique levels, challenging players to think outside of the box. 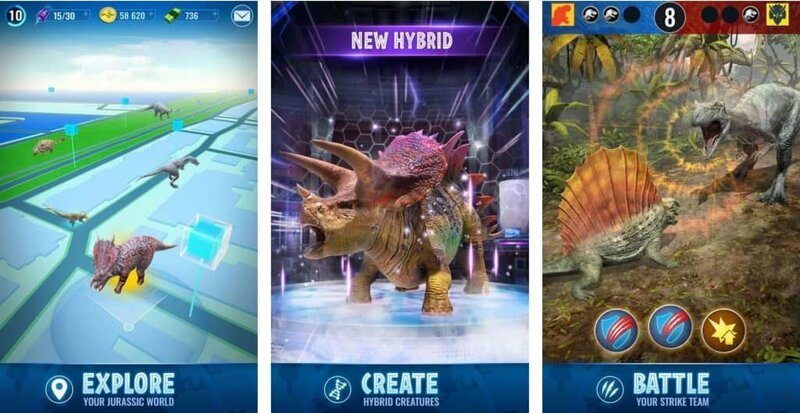 The developer has also added a creation kit, allowing budding designers to create their own over-the-top levels for their friends and the online community. Battle Royale – All players start on equal ground and fight to be the last man standing. Team deathmatch – Players work in teams to defeat the enemy. 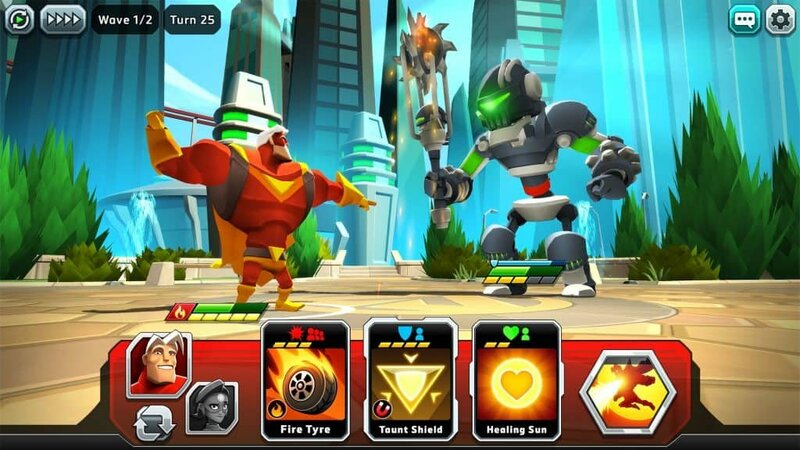 Dimensional battle – The game’s story mode. Town mode – Help the townsfolk solve mysterious quests. 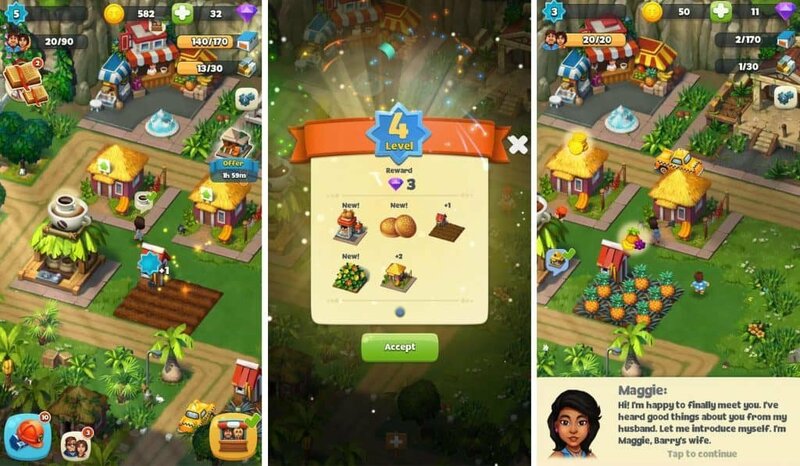 Fans of Zynga’s classic FarmVille and other resource simulators will take to Trade Island, developed by Game Insight. The simulator has plenty of expandability options and the in-app purchases aren’t too overbearing, at least from the hour or so I played. The main focus of Trade Island is building the economy to improve your financial situation while also keeping all the residents happy. Didn’t find anything you fancied? 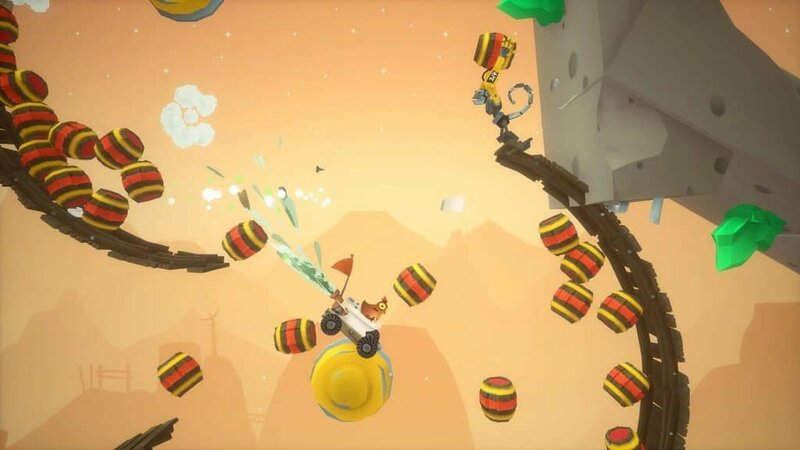 Why not check our previous Android apps and games roundup!